Thanks to the excuse of the required 3D glasses and the extra work involved in the conversion process, theatres were able to charge extra money for 3D screenings of subsequent movies, and the public were eager to pay this extra money for what they believed would be a truly immersive experience. More often than not, they were left disappointed. 3D conversion was initially pushing gross profits up, but it was also sowing the seeds of discontent amongst the audience. 3D has not been bad for every movie since Avatar. Animation particularly works well with the process, and there has been some impressive use of the technology. This is why audiences continued to pay the extra money, for the potential of something different, something special. However, despite time passing and criticism growing, many studios are still happy to throw titles through 3D conversion as a cynical money-making exercise. The problem with many movies converted in this way is that audiences expect more, because they are paying more, the 3D tends to be poor, and the image looks darker and poor quality. This is no longer just affecting the audience that is seeing the film anymore. Several people who have seen Thor have told me not to bother with it, that it isn’t very good. When pressed further, many have given the reason ‘the 3D is terrible’. 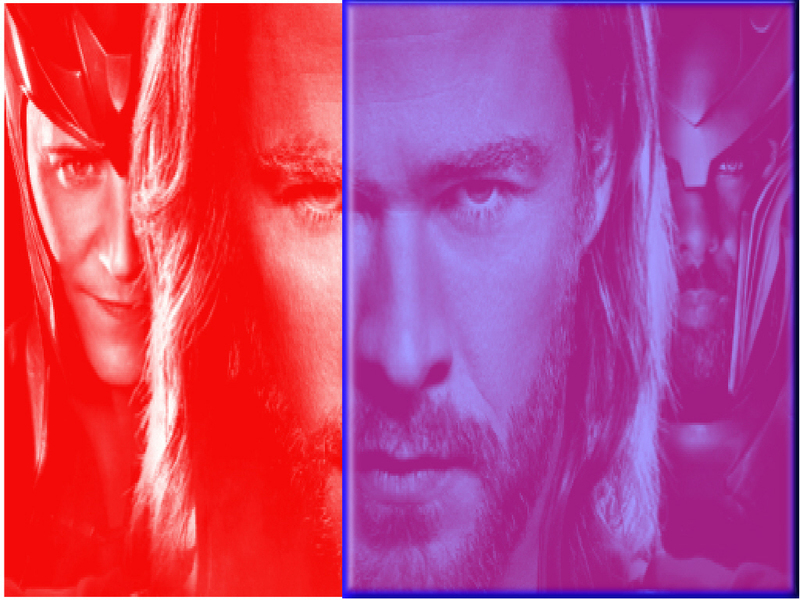 A movie like Thor, an action movie with a lower profile cast, gets a lot of its audience from word of mouth. If word of mouth is that the film isn’t any good, it will affect the bottom line. In this case, and probably many others, the film actually is pretty good in 2D, but the inferior 3D experience is causing people to slate it. Whilst common sense suggests that potential audiences will approach a movie decision armed with the facts, we all know this isn’t the case, and whilst any reviewer worth his salt can separate the quality of the movie from the quality of the 3D, many others cannot. Studios may soon find they are shooting themselves in the foot with poor 3D versions of decent films, and that they begin to lose audiences rather than entice them with the format. This would be a shame, because with increasingly more films being put out in both 2 and 3D, movie goers could lose out on seeing some great movies. If this becomes the case, in the end, everybody loses. Studios and theatre owners find their profits hit, and film lovers don’t get to see some fantastic pictures. This entry was posted in Articles, News and tagged 3D, audience, box office, conversion, movie, reviews, thor. Bookmark the permalink. But the 3D in Thor is good, so your argument is irrelevant for the many that enjoy 3D and thought Thor 3D was good. Maybe its your local theater giving a poor presentation of it.